These three Official Tournaments will be added to www.smash.gg/ceo2018 registration. 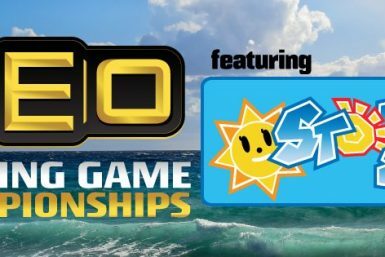 Information on signing up, travel and lodging for CEO 2018 can be found on www.ceogaming.org/ceo. DDR Storm will take place inside of the 95,000 Sq ft CEO 2018 Tournament Hall. For more details on how to purchase tickets to the event, please visit www.ceogaming.org/ceoregistration.